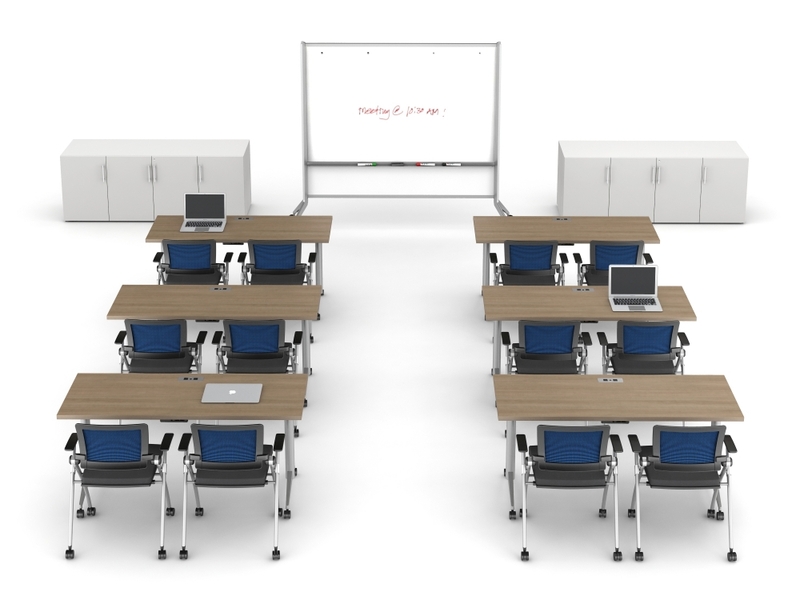 Draw Out Your Best Ideas. 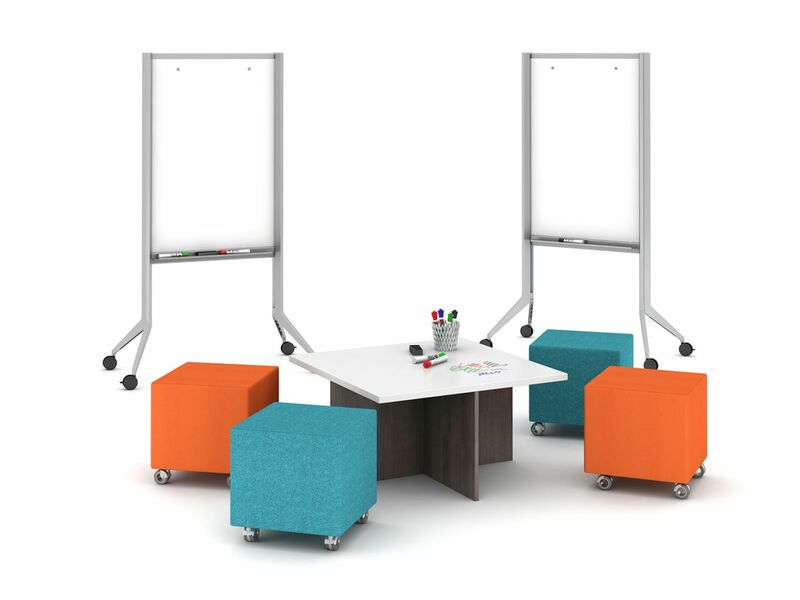 Get your team, grab a marker, and let the brainstorming begin. 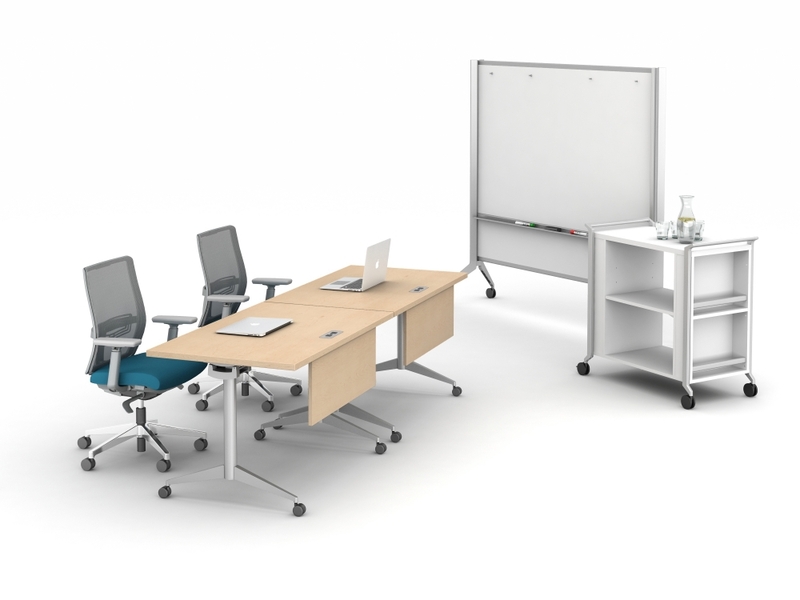 Our easy-rolling whiteboards provide flexibility when collaborating, come in two sizes, and fit perfectly in meeting spaces or conference rooms. 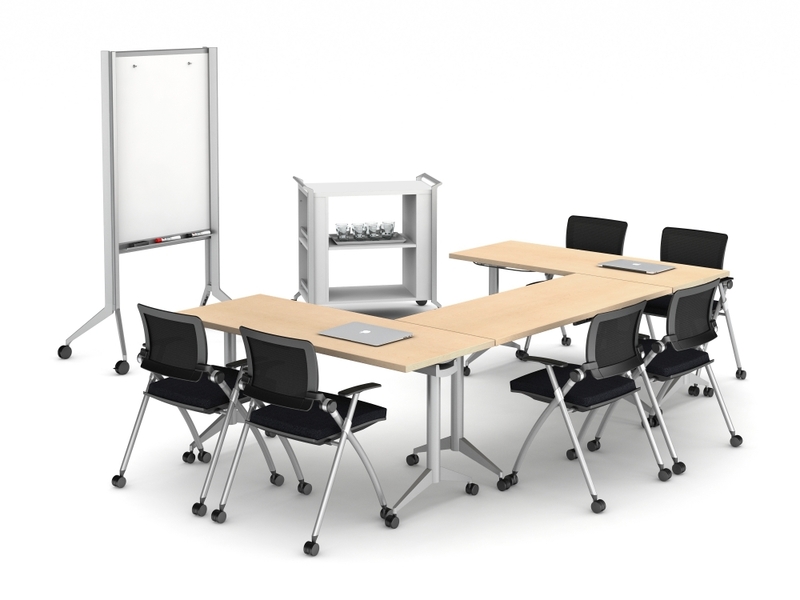 Includes frame and two-sided laminate writing surface/center board with attached marker tray. Center board has pins to allow hanging of standard size easel paper pad. 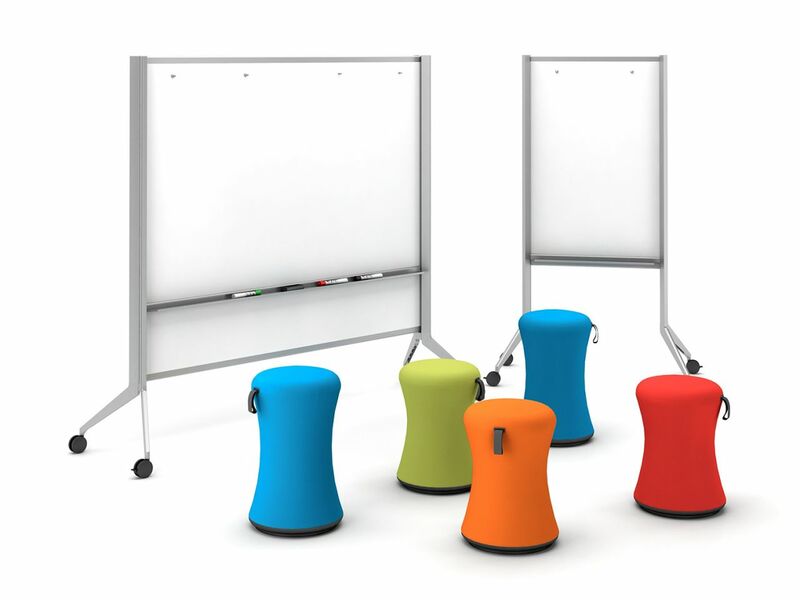 Easel can be used as a projection screen and/or space divider.